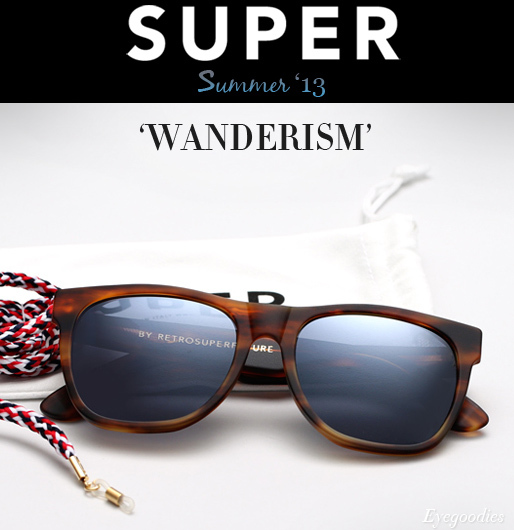 Super sunglasses summer 2013 ‘Wanderism’ collection is now available. Picking up where their spring collection left off, Super’s summer installment gives us some cool new additions to help you ward off the heat. The range features an innovative use of materials, textures, colors, and even lens technologies designed specifically with this warmer season in mind. 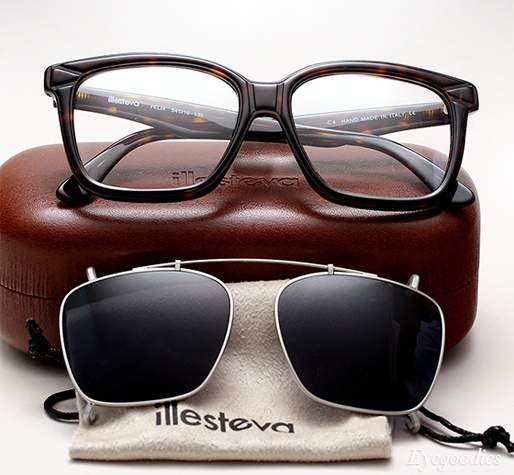 Keeping our visually challenged friends cool this summer season, ILLESTEVA releases two new Clip-On designs: “Felix” and “Capri”. At the core of clip-on sunglasses is their utility — as they can be fitted with an RX and worn as standard eyeglasses, then when you go out into the sun, the sunglass lenses can quickly be clipped on — giving you two uses with a single frame. 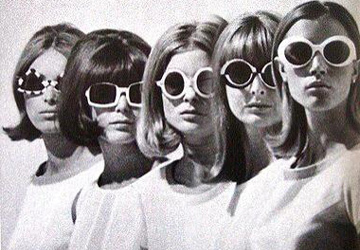 However, even if you only plan to wear as a sunglass, it still undoubtedly makes for a unique and sophisticated piece. The “Felix” is a classic squared off design with unique contemporary embossed detailing throughout, while the “Capri” is a refined and timeless P3 shape. 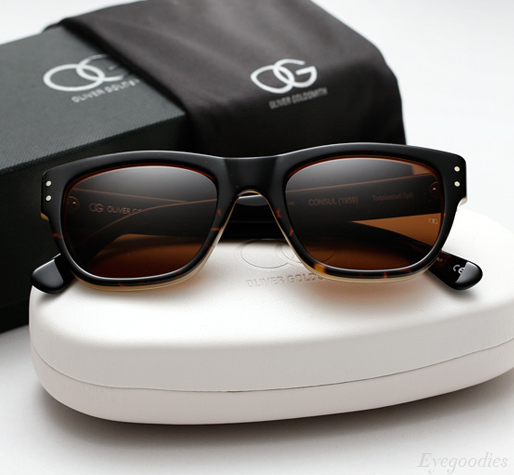 Each frame comes complete with a silver metal clip-on with dark grey lenses. 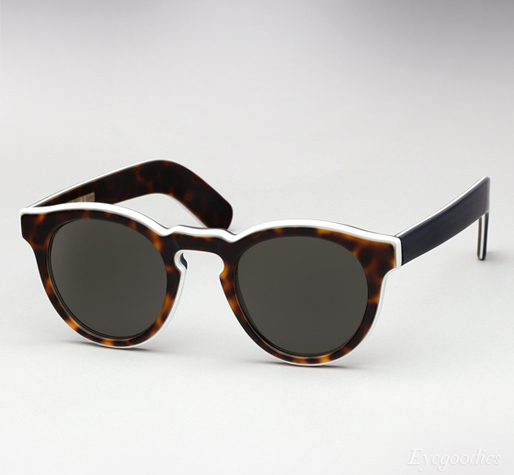 Just in as part of Cutler and Gross‘ Spring Summer 2013 collection, is the new 1083 sunglasses. A timeless P3 design, the 1083 is a more contemporary streamlined version of their iconic 0734 model. Available in two unique colorways: “Matte Dark Turtle White Layer” a tri-layer acetate featuring “Matte Dark Turtle”, white, and blue in different panels; and also available in a rich graduated brown acetate named “Grad Brown Amber”. Karen Walker’s Number One sunglasses are now available in all black for Summer 2013. Ever since its debut, Karen Walker’s ‘Number One’ sunglasses (appropriately named) have remained among their most beloved styles. A well-fitting feminine shape, the Number One ties together many unique style elements. 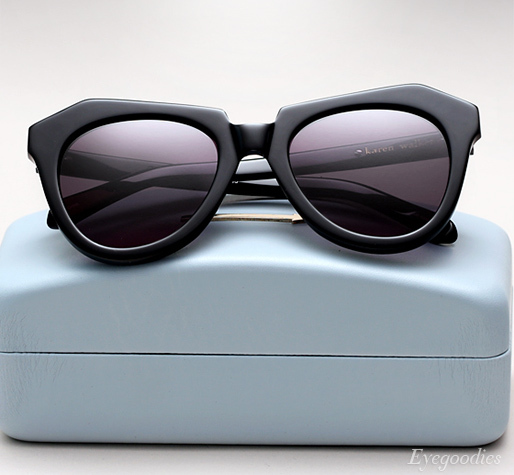 It features modern angular edges, a pulled up line, and Karen Walker’s signature arrows adorning the temples. 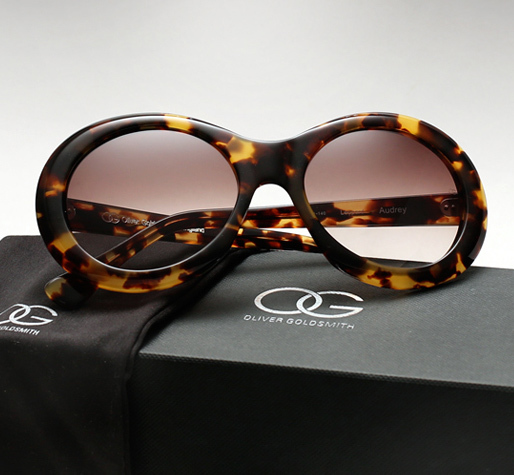 Its one of those frames which offers an extremely flattering fit on almost all faces — including celebs such as Gwen Stefani, Beyonce, Mena Suvari, who are among those recently spotted in them. Made in various colors including: “Crazy Tortoise”, “Peach”, “Vanilla Wood”, and now new for summer 2013 it has finally been released in all Black.